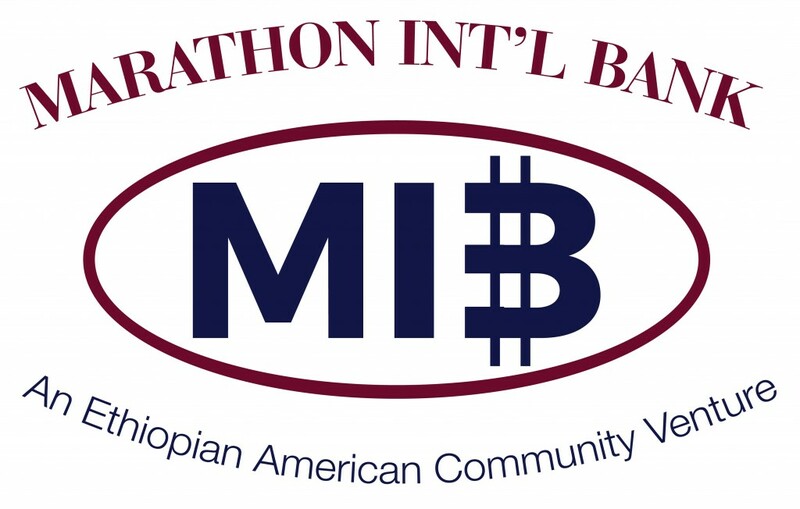 A new bank is set to launch in the US to cater for the Ethiopian American community, Marathon International Bank. The bank will be based in the Washington DC area. Its founders are Tekalign Gedamu, a retired economist and former MD of the Development Bank of Ethiopia, and Tesfaye Biftu. An application to organise a district bank has recently been filed with the Commissioner of the Department of Insurance, Securities and Banking, and so has an application to obtain federal deposit insurance with the Federal Deposit Insurance Corporation (FDIC). Gregory Garrett, formerly president and CEO of Texas-based Platinum Bank, will serve as Marathon International Bank’s CEO, it is understood. Zekarias Tamrat will be the bank’s president. Tamrat spent 17 years at Bank of America – he was a regional VP and general manager when he left the bank in late 2015. He was then VP and banking centre manager at PNC. The new bank will have “a wide shareholder base capable of guiding the bank’s operations, growth, and its long term trajectory”, it says on LinkedIn. It plans to raise $22-25 million by selling common stock. “Our vision is to help transform the Ethiopian community into a far more economically engaged, creative and vibrant member of the wider and diverse US community. Other de-novo banks in the US include Endeavor Bank in California and Studio Bank in Tennessee. Both are currently in formation.